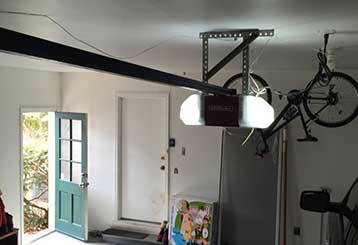 Garage Door Repair Vista, CA Offers Fast, Efficient & Affordable Services! We're experts when it comes to repairing garage doors of every make and model. We can attend to any type of opener, and replace anything from a snapped spring to a worn cable. We also provide regular maintenance services to help your system unlock its full potential. 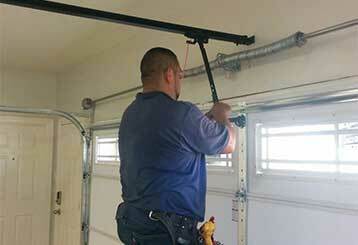 Our team of technicians can fix any problem you're having with your garage door. For more information on the work we do, simply click here. If you've been looking for the fastest and most affordable service for your garage door's springs, you've found it! Discover more about what we can do to help by clicking here. 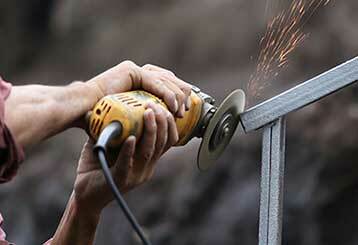 From maintenance to repairs or replacements, we can take care of everything your opener needs! Our technicians are familiar with all major brands as well. Discover more about what we can do here! 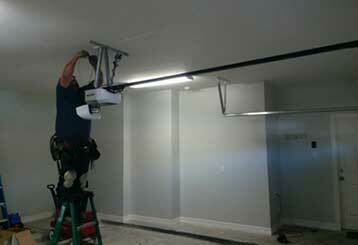 Avoid costly repairs by having our professional technicians service your automatic garage door on a regular basis. Click here to learn more about the maintenance service we offer. 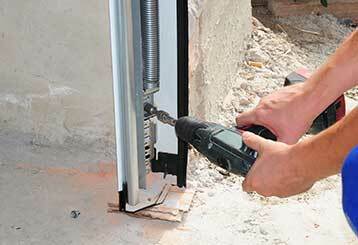 Our team offers a wide range of repair services for both commercial and residential automatic gate systems. We can fix everything from the opener to the intercom. Click here to learn more about how we can help you.